We’re glad you guys are taking your time to enjoy the adventure. Keep the pictures coming so we can enjoy your trip along with you. Watch that battery condition! Bill and Bonnie, I’m glad to see/read that you are having a great time. Congratulations on retirement, your new boat, and entering a new chapter of your life! 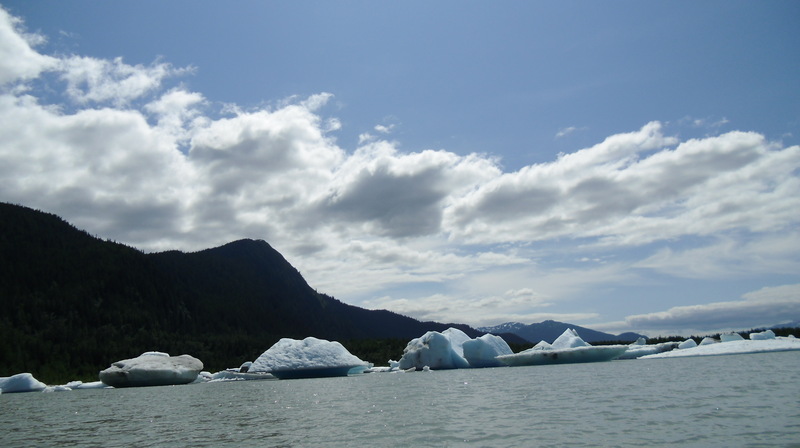 Jeff forwarded me the link to your adventure back to Juneau, I am getting caught up on your trip, looks like you guys are enjoying Retirement and having a great time, The pictures and Blog are awesome really enjoyed reading them. Congratulations on your new Boat and Retirement.